For industrial UAV operators one of the greatest challenges is flying close enough for a thorough inspection while still maintaining a safe distance from their subject. 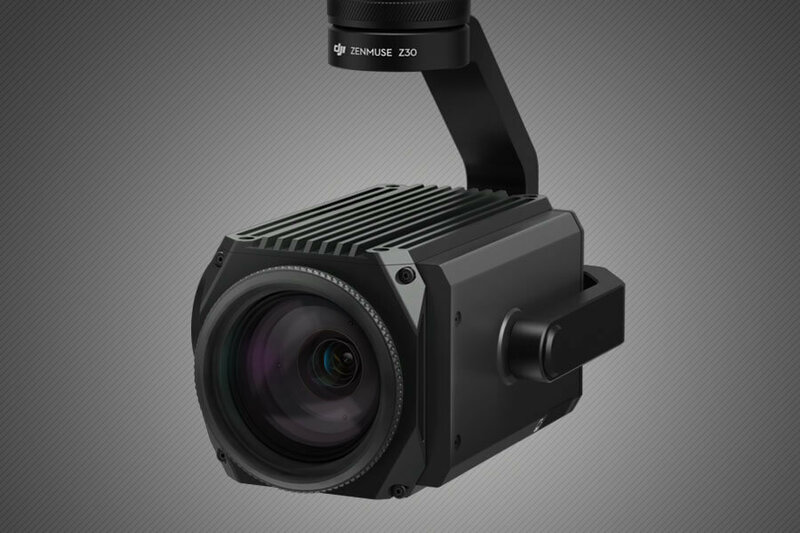 The Zenmuse Z30 is DJI’s most powerful long-range aerial zoom lens engineered for industrial applications. The camera platform offers up to 30x optical and 6x digital zoom. Due to the powerful long-range aerial capabilities and HD 1080p photo and video potential this equipment has to offer. This allows our operators to quickly father the information that we need and with the new Zenmuse Z30 we have access to a fast flexible tool that can capture the smallest details of the assets we are inspecting whilst maintaining a safe distance between the drones and the structures. This reduces operational risks by keeping all personal safely on the ground. Industrial UAV Inspections. The DJI’s newest zoom lens Zenmuse Z30 is fitted with a lightweight photo-lens that offers 30x optical zoom with an additional 6x digital zoom. The camera sensor captures photos and video at full HD 1080p resolution at up to 30 frames per second. Whether you are inspecting power lines, cell towers or wind turbines, it enables you to get a detailed look at structures, wires, modules, and components to detect damage. 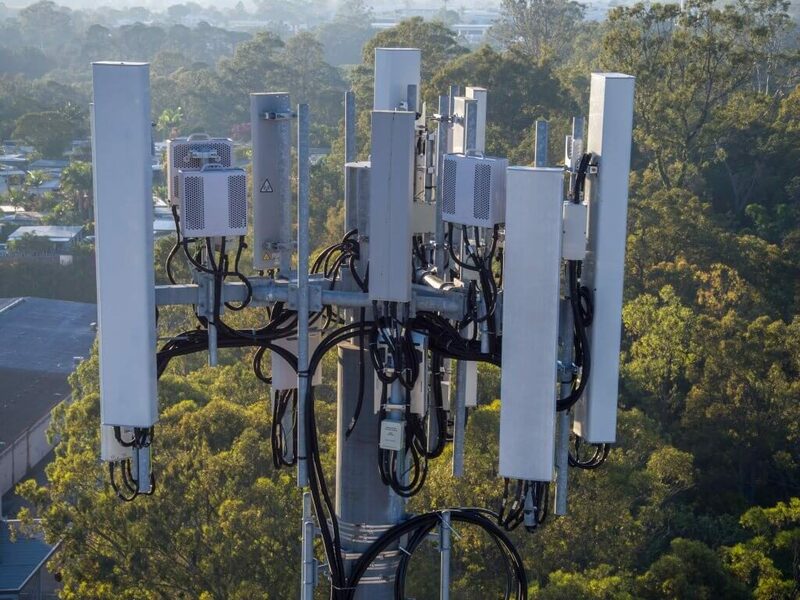 With the Z30’s incredible zoom capabilities you can avoid any electro-magnetic or RF interference associated with utilities and communications infrastructure. 3 Comments on "Aerial Photography Specialized Zoom Lens"
Sure, a high-powered zoom means that any movement in the system is magnified, so stability is of utmost importance! It is my dream to capture images like this. I’m using my drone to practice. You should try drone aerial photography too. Buy a drone now from here http://topproducts.com/reviews/best-drone.htm. We enjoyed your blog post, and we work for http://www.topproducts.com ‎and we will be putting your website in excel to come back later and bookmark. We thank you for your approval consideration. We are a good company, and we give back to the community, as we are not spam. We take the time to come to a few web pages like your, please and thank you. Rhea.